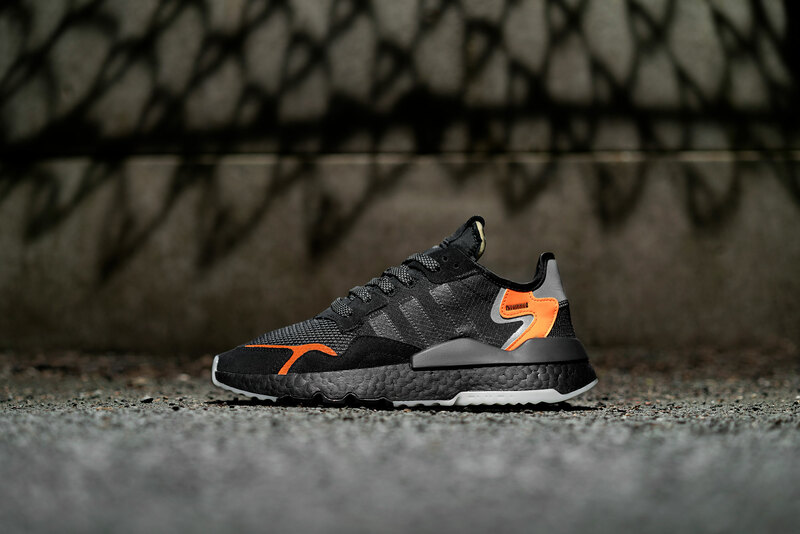 Founded in 2015 by American singer Pharrell Williams and Japanese DJ Nigo, this is a brand that mergers two different cultures to create truly unique pieces that are sure to make you stand out! Creating premium streetwear with a focus on patterns and colourful dressing, this is clothing for the confident individual who knows what they stand for. 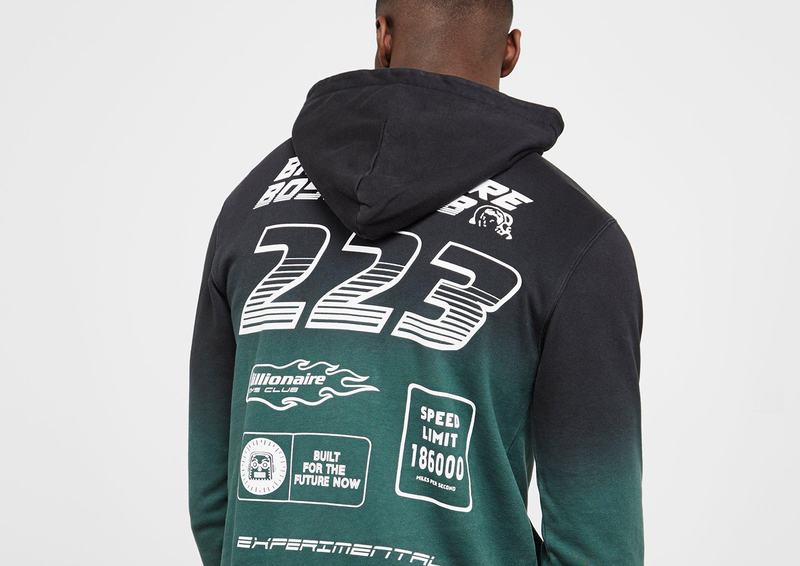 Billionaire Boys Club combines luxury and street style, giving a seamless connection between the two to produce stylish pieces that feel effortless but elevated. 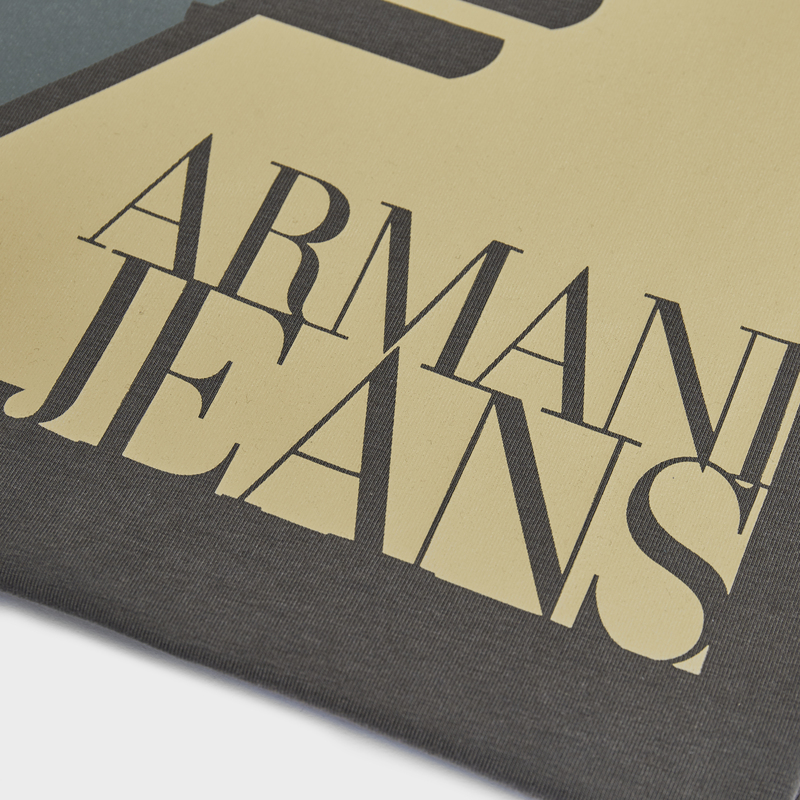 Bold logos are combined with a mixture of colours and patterns that will turn heads for all the right reasons. Consisting of t-shirts, hoodies, track pants and caps, there is something for everyone. Are you wanting to really stand out? 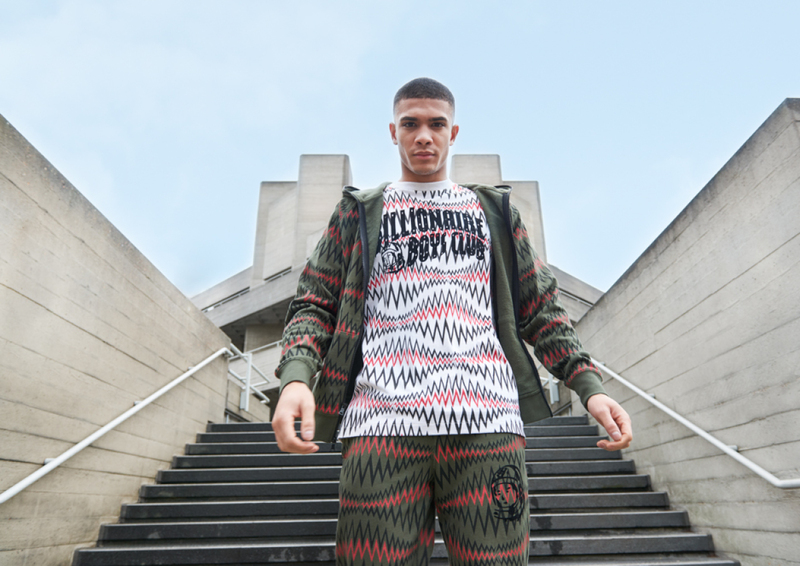 Try the matching patterned tracksuit for a head to toe look that will pack a punch. This is dressing for the bold! Working collaboratively, Pharrell and Nigo manage to unite two different cultures to create an exciting and visionary brand that is unlike any other. This makes each piece feel fashion-forward yet timeless as it is a look all of its own. Outside the realms of ever changing trends that die before they are even born. These are stand-out pieces that will stand the test of time. Creating colourful pieces whilst staying true to luxury streetwear can be hard to master. 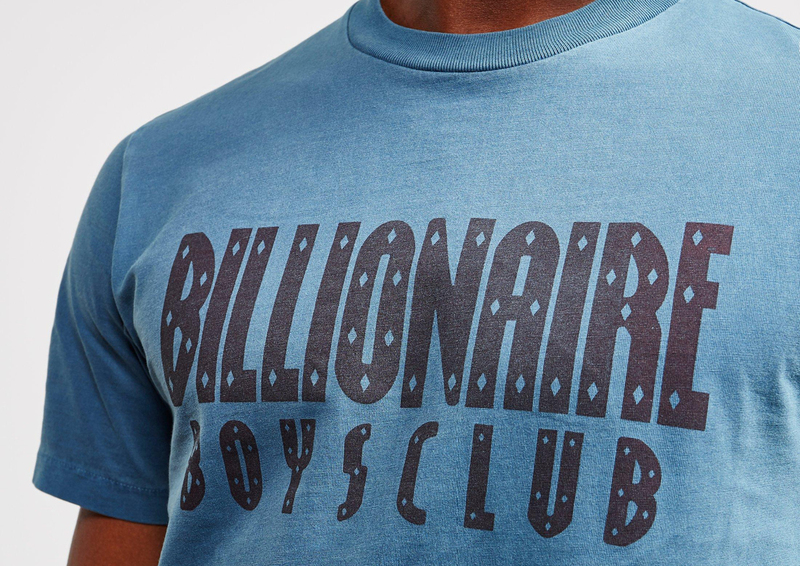 But Billionaire Boys Club is a brand that excels in this. With reds, mustard yellows and even tie-dyed pieces, luxury and aspiration still remain so prominent with each piece. Quality is at its heart and this is what sets it above the everyday and gives something special to your wardrobe. 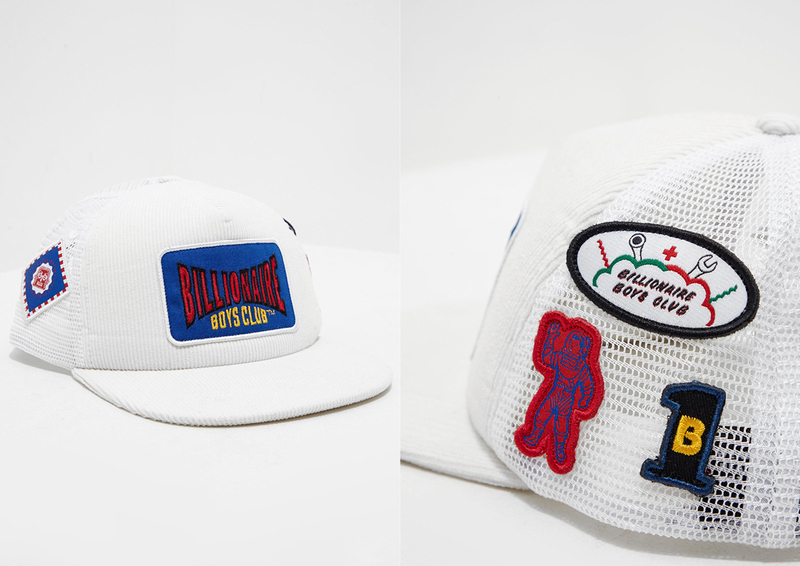 A curated collection of daring and inspiring pieces, it’s time to #StandOut with Billionaire Boys Club.